Welcome to My Beautiful Chaos where episodes will include real talk about the chaos of every day life for a busy wife, mom, author, and homeschool teacher. You'll never know what you might get when Misty is joined by her husband or children! 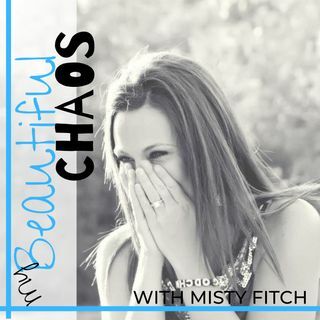 Please write in to MyBeautifulChaos@email.com if you want Misty to talk about a specific topic.